Joe Klare discusses legalization in Minnesota with Minnesotans for Responsible Marijuana Regulation, a plan to cut cannabis taxes in California and a family suing police in Georgia over an inmate’s death. I still say retarded when I mean slow, because that's the actual meaning. You are supposed to "retard engine timing", and burdensome laws have def retarded the legal MJ industry. I exonerate you. CHEERS!! Hopefully, this will happen with more States eventually, and possibly on a federal level. We Review marijuana and LEGAL CANNABIS products in Washington State. Check us out! CHEERS!! Could you give us a weekly update (like once a week) on federal legalization of that’s stats please! 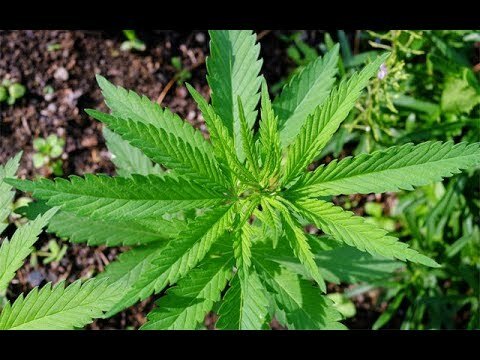 Thanks for a great video – Ｆｒｅｅ 5000+ ｃａｎｎａｂｉｓ ｉｍａｇｅｓ, ｅｂｏｏｋs ｆｏｒ ｇｒｏｗｅｒｓ – Starting a cannabis business? ｆｒｅｅ ｍａｒｉｊｕａｎａ ｗｅｂｓｉｔｅ ｔｅｍｐｌａｔｅｓ. – Catnews.org/weed?